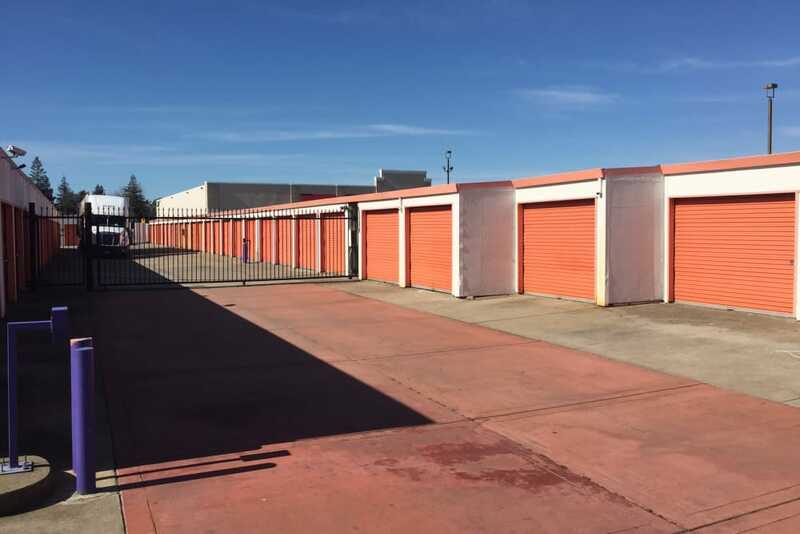 Convenience and peace of mind make Trojan Storage an excellent choice for self storage in Sacramento, CA. 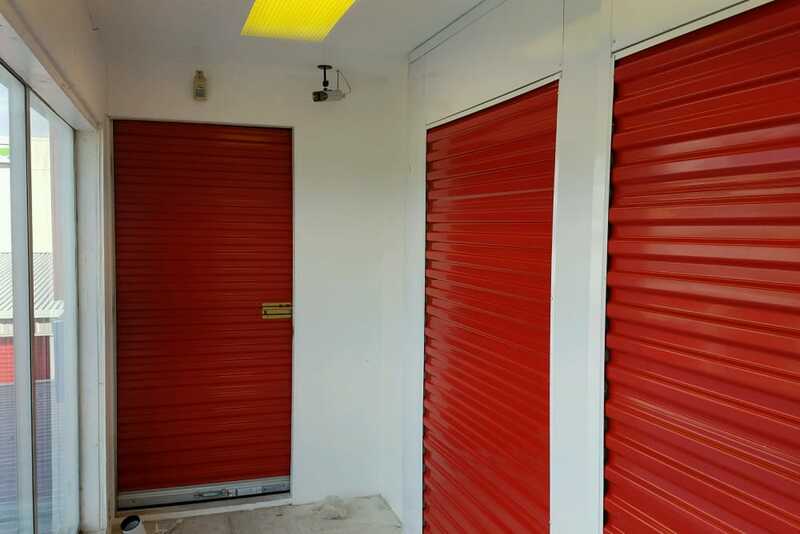 Easily access your storage unit on 55th Street through our computerized gate with your own personal pin code. 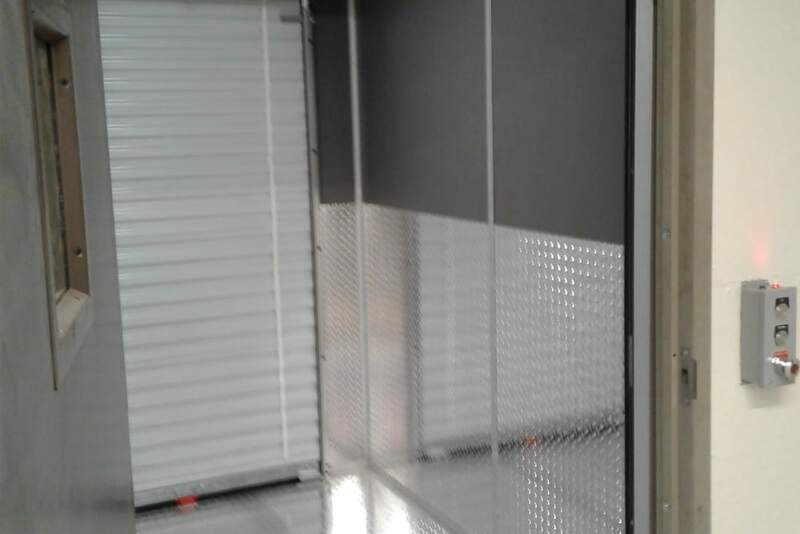 Once onsite, drive up to your ground-level storage unit and load and unload with ease. 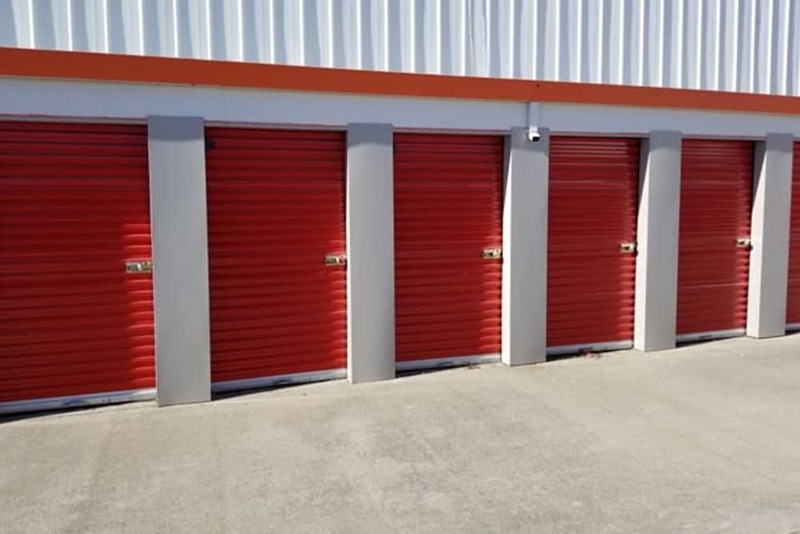 Our facility includes gate access hours 7 days a week, which means you can visit your storage unit at times that work best for you. For peace of mind, our facility includes a top-notch security system with digital video surveillance. 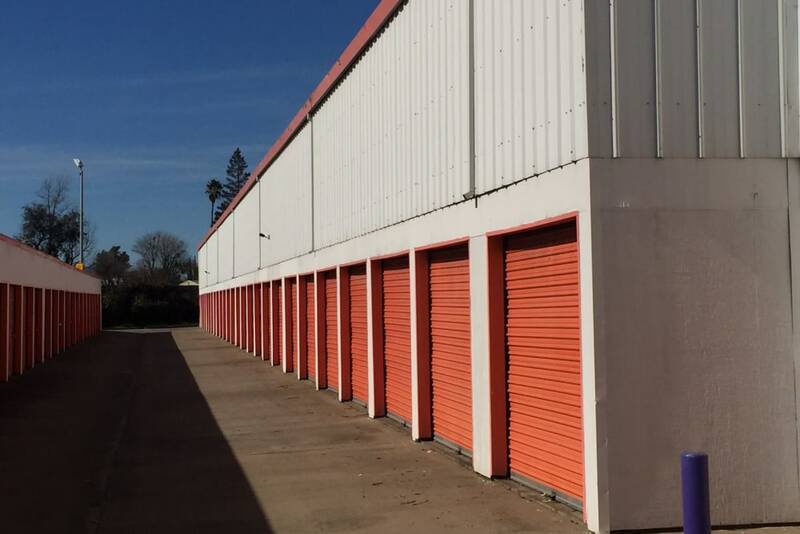 Feel confident storing your belongings at Trojan Storage with our well-lit aisles and buildings and motion-detecting lights. 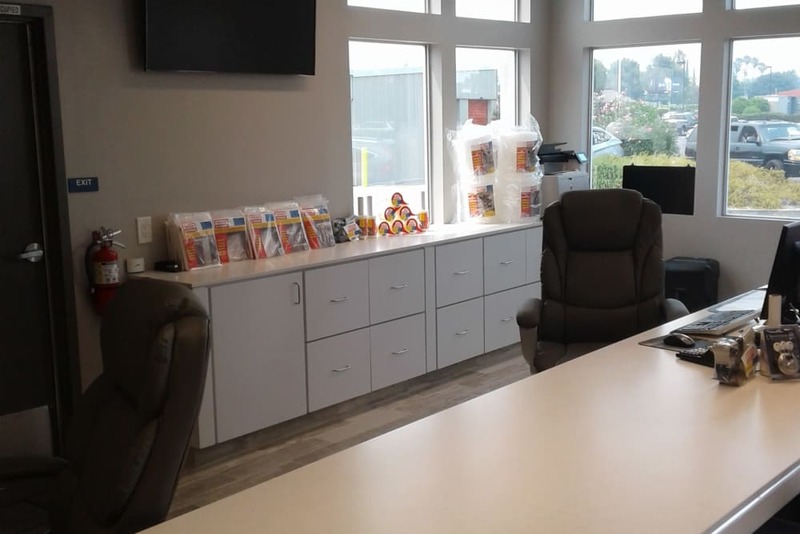 Individually alarmed units add that extra reassurance you need when it comes to protecting your items while in self storage. 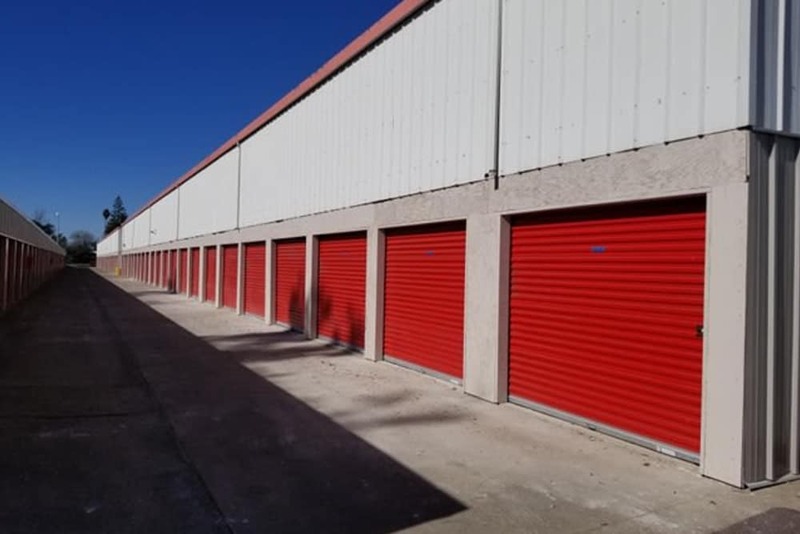 Learn more about the storage units for rent at Trojan Storage by visiting our Unit Sizes & Prices page.